Did You Win An ITunes Download Of BOMBSHELL: THE HEDY LAMARR STORY? We've got three iTunes downloads of the documentary to give away. Director Alexandra Dean's documentary Bombshell: The Hedy Lamarr Story details the remarkable life story of the actress and inventor. Dogwoof Films release Bombshell on DVD and VOD April 23rd, and we've got three iTunes downloads of the film to give away. 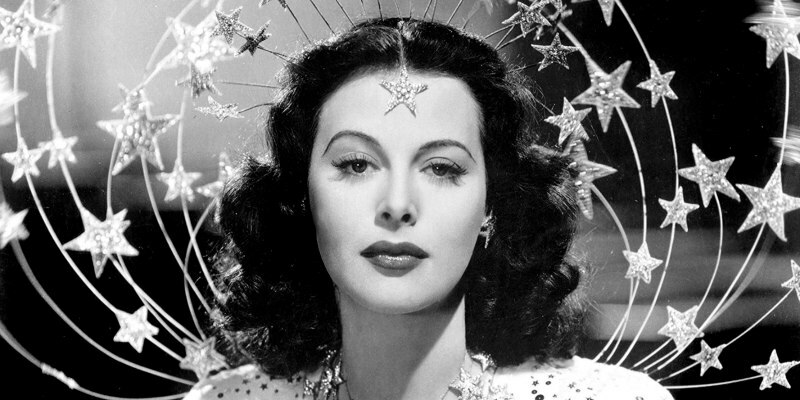 Hedy Lamarr was iconic. A Hollywood star known as ‘the most beautiful woman in the world’, she inspired both Snow White and Catwoman with her striking looks and distinctive persona. 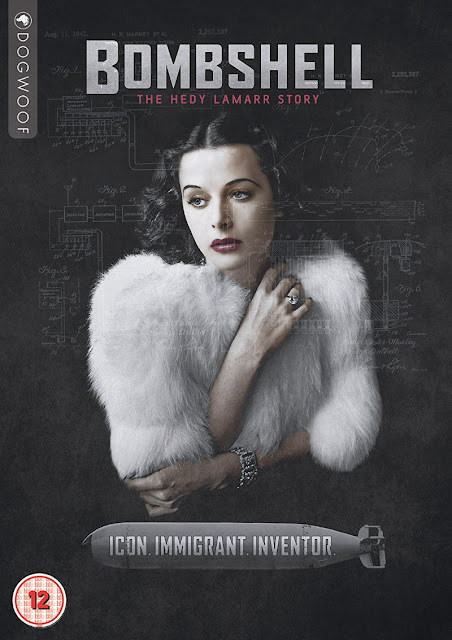 BOMBSHELL: THE HEDY LAMARR STORY, available on DVD and VOD from 23rd April 2018 courtesy of Dogwoof, explores the real woman behind the glamour.